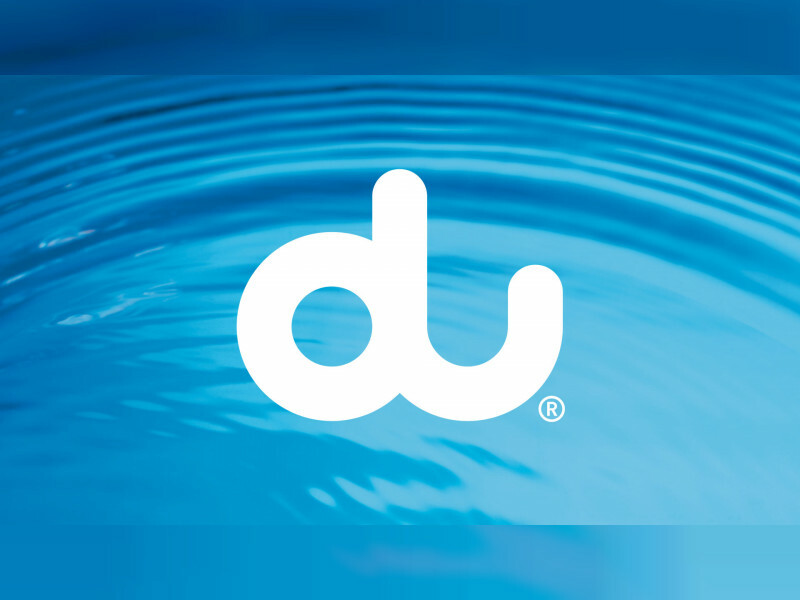 DUBAI, 11th April, 2019 (WAM) -- du, from the Emirates Integrated Telecommunications Company, EITC, was presented with the prestigious Seamless Award for Blockchain Initiative for its BPaaS (Blockchain Platform as a Service) platform. Marwan Bin Dalmook, SVP ICT Solutions & Smart City Operations, EITC said, "Blockchain technology is at the heart of innovation as it plays a key role in authorisation, identity management and digital payments. In fact, BPaaS is estimated to produce AED5.5 billion in annual savings for document processing alone. We aim to make it the backbone of Dubai's smart transformation."